What happens when you start a project? Or you try a new layout of furniture in your living room? Do you feel a rush that makes you happy? 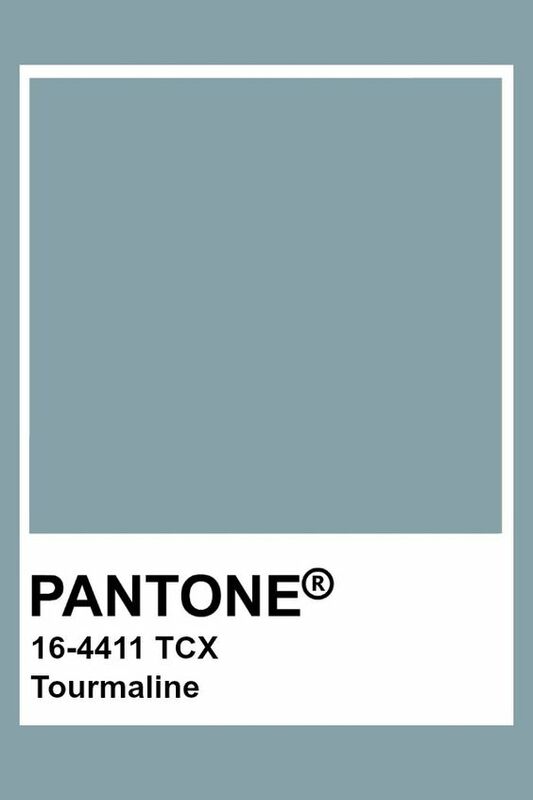 I feel this way when I start a new DIY and figure out the materials, how to make it and overall look and feel. Yes, making is my therapy. Do I need therapy? I think all of us would benefit from talking to another human being about our struggles, or dreams, and the day to day stuff. But that is not always an option. Your best friend is unavailable at work; your spouse is in a meeting. What do I do? I start doing a project and get distracted by how it will work out and the result of it. Making is an escape for me from the day to day life. And I have a beautiful life. I’m beyond thankful for the life I get to live. But even in my thankfulness state, I get down, winded from breaking fights among siblings, tired of hearing the same whining and complaining. 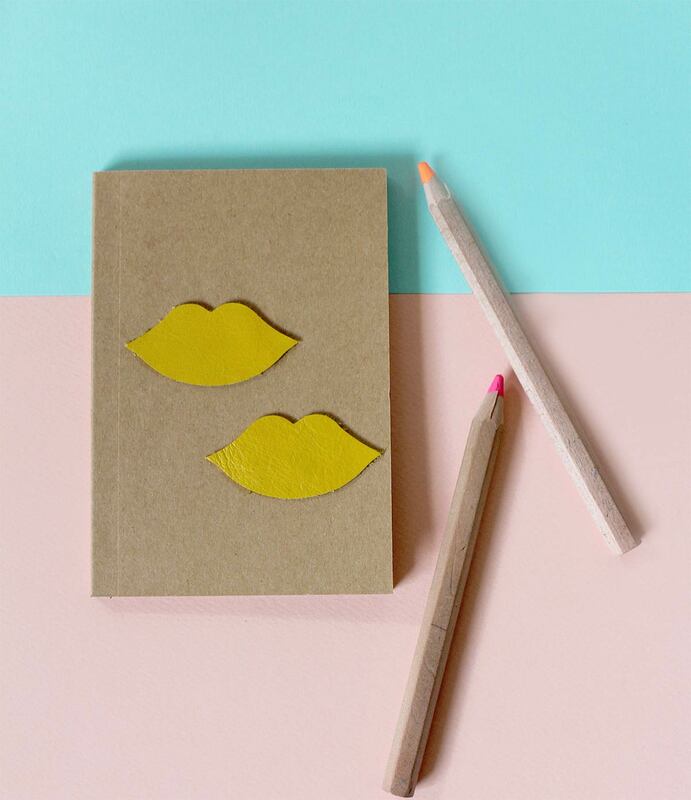 Kraft note-book + leather lips in mustard yellow. Honest Kids, Organic Juice Drink, 40 x 6 oz, Only $14.99! What I’m sure about is that today is here. My kids are all under my roof. I have my health and the freedom to be who I want to be. That is a long intro to the project I’m sharing with you, but hey, there is way more to life, than beautiful DIYs, nicely decorated homes, perfectly put together outfits and so on. And I’m not looking down upon any of these things. The contrary, I live them, enjoy them but I don’t let them drive my emotions and who I am. Enjoy the moment, take advantage of the hour and a half or so to make a notebook with leather flair and then go back to the craziness of parenting. Friendly reminder this list contains affiliate links, please read my affiliate links policy here. Die cut machine. I used the machines at my local Ben Franklins Crafts in Redmond, WA. Here is a list of their locations in the USA. Another way to cut leather is with with a cricut machine. The most fun for me is to pick the leather I’ll use and explore the different “dies” at Ben Franklin’s die cut center. If you want to get serious about working with leather buying a professional machine such as a cricut would be awesome. I’m considering this machine for my Christmas list. ? These are super cute! LOVE your honesty. I have recently been re-discovering the joy of creating too as a form of therapy and honestly, one of my favorite things to say to someone is just “I made this”. Also, I’m realizing that not everything has to be pinterest perfect. I need time to make ugly stuff and not have the pressure of it. Hello Chelsea! Yes! I’m excited you are embracing creating without getting caught up if it’s perfect or Pinterest worthy ;) ha! Keep making :) thank you for stopping by! I also feel that way when I start a new project, it’s such a rush of happiness! 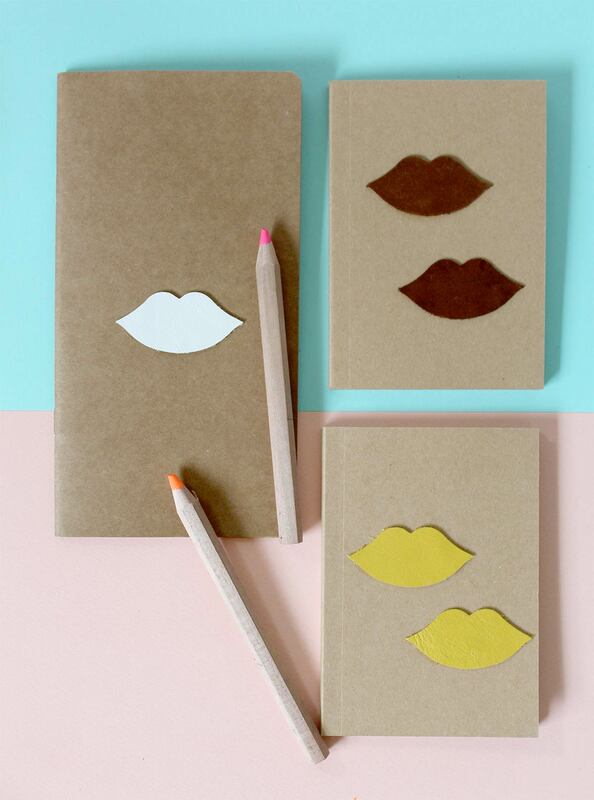 Love the post, the notebooks look so cute, thank you for sharing it. Loving your blog! SO excited you love my blog :) Making is just life-giving, don’t you think? Thank you for stopping by and I hope to “see”you soon again!